It's not a bug in gravity. Remember, developers are people too. First, in REST APIs, a request using the GET method should never change the data on the server. I frequently refer to the created APIs as the Wild Wild REST, because it's so easy to create a system that's functionally complete but unusable. API Commons was designed for companies to define and store their schema models so that other companies with similar APIs can leverage these existing schemas when building their own APIs. The API Commons also supports versioning, so when your schema model is based on an API in the Commons, you can specify exactly which pieces you're using from several different APIs. The definitions are stored in GitHub so there's history available—which means versioning is possible. Second, tutorials that read like stories tell your users a tale about how you expect them to use the platform. The values I discuss in this chapter cover monetization, usage, partner retention, and market dominance. Twilio is also quite determined to retain its place as the dominant player in the SMS API industry. Determining your business goals— This is critical for any product, and an API is no exception. 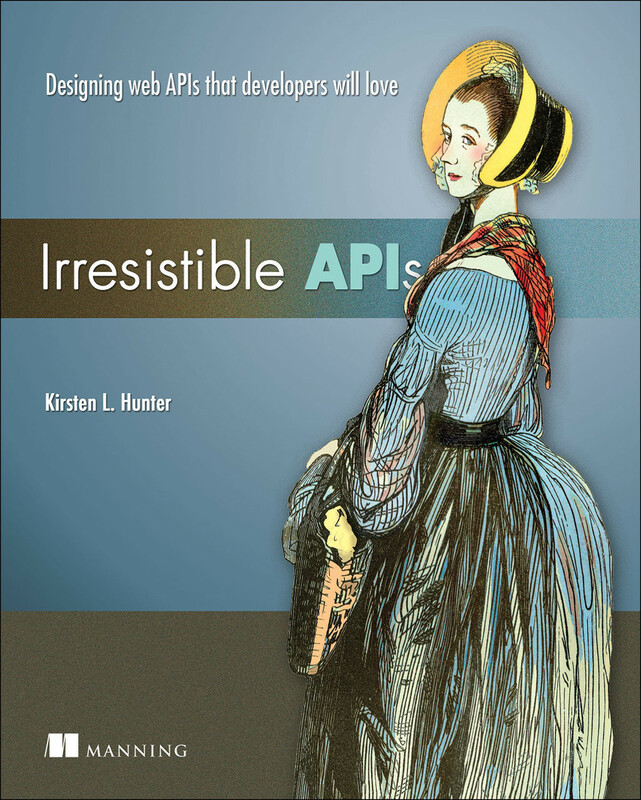 Determine how your API product will contribute to the success of your company. Defining your metrics— Once you've determined the business value, spend some time considering how you could measure the activity of the API to provide meaningful insight into the progress toward the business goal. Creating meaningful use cases— Now that you know how to measure the success of your API, it's time to create use cases that support those values and metrics. The RAML website has good documentation, including strategies, best practices, and practical instruction. What problem is the project solving? What is the business value? What are the metrics and use cases? What resources are needed or available? What does "done" look like? What could go wrong? What does "done" look like? This question is quite important. These stories are generally created to follow this template: As a «type of user» . . . I want to be able to «perform an action» . . . so that I can «create an outcome». Additionally, the retrospective is an opportunity for the team to congratulate each other for the work that was done well. but treating its developers like adults who can understand business decisions gives Google a good reputation as a strong communicator in the API industry. At the end of each step, congratulate the student for having accomplished the task in question. HTTPie—HTTPie was recently written as a command-line alternative, and it's strongly tied to API calls. See there? It's not a bug in gravity. The problem was with the expectation.